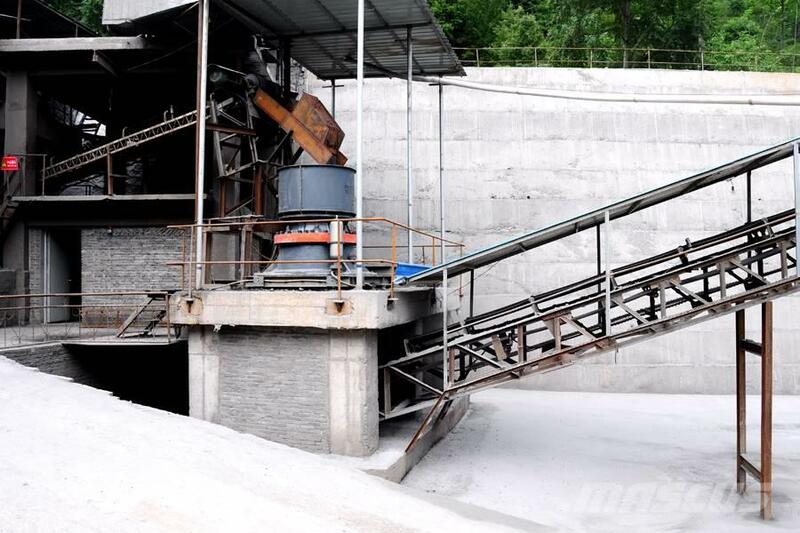 Egyéb információ. 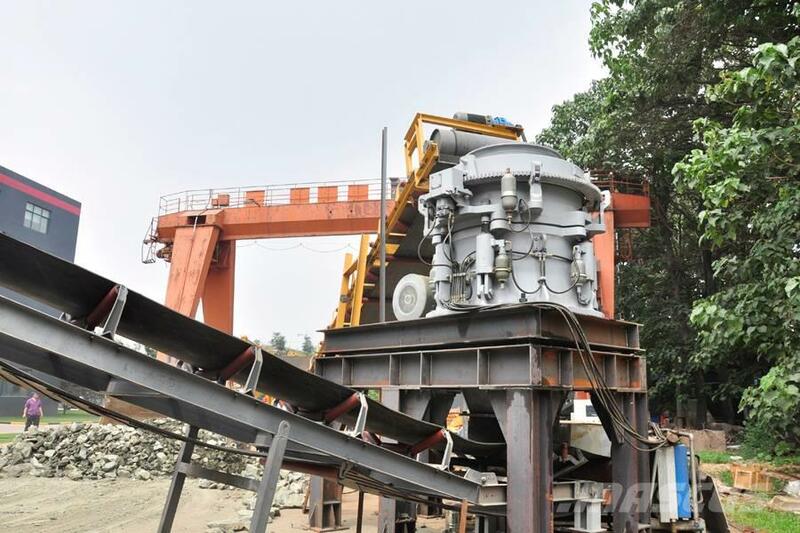 HPT Series highly efficient Hydraulic Cone Crusher is a world-level cone crusher introduced the up-to-the-minute technology of Germany. 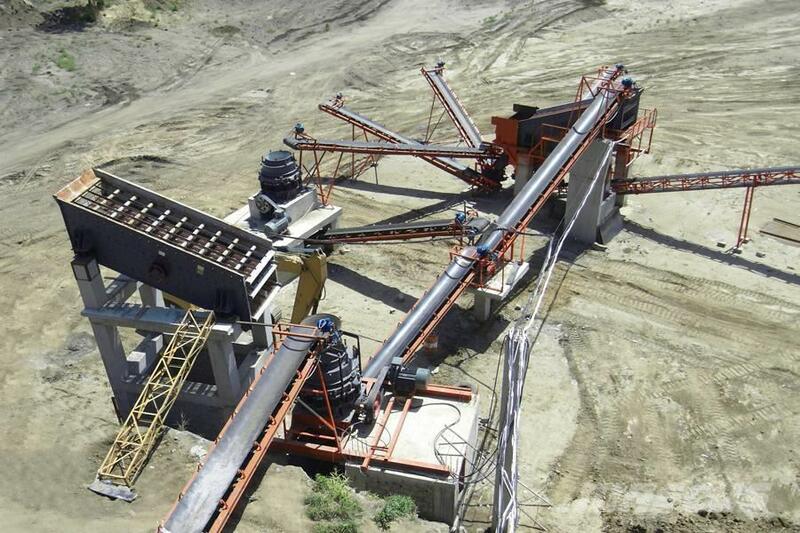 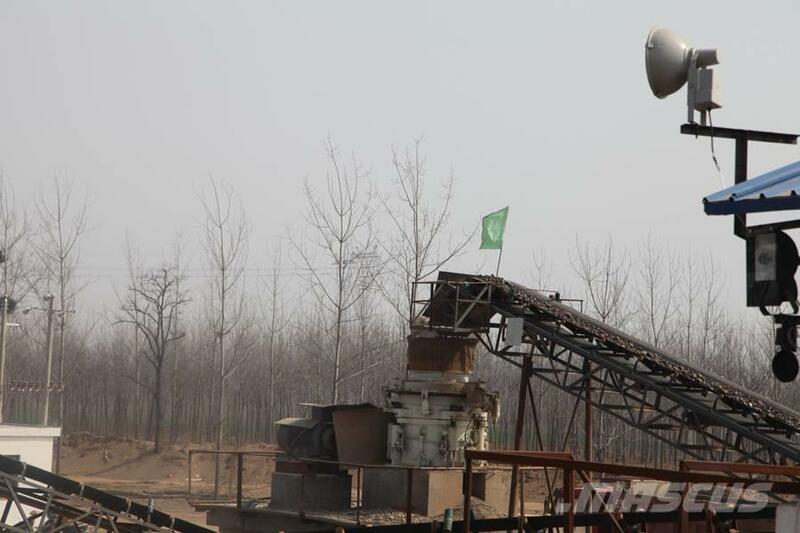 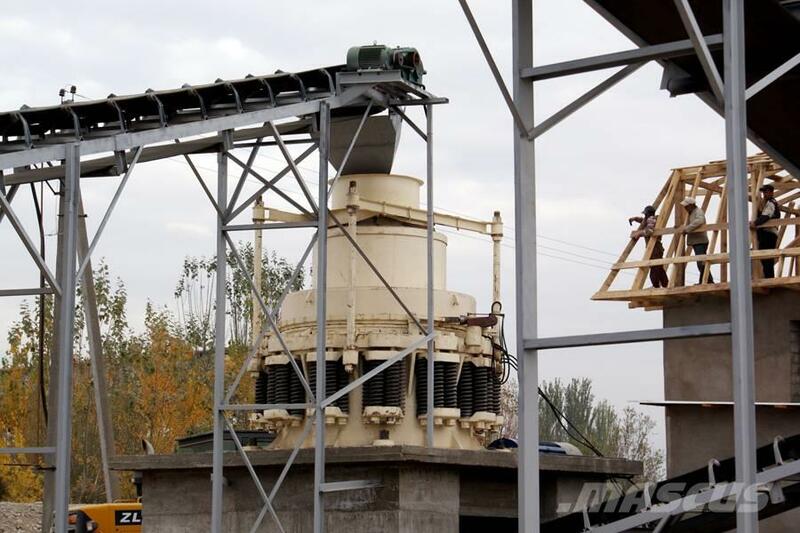 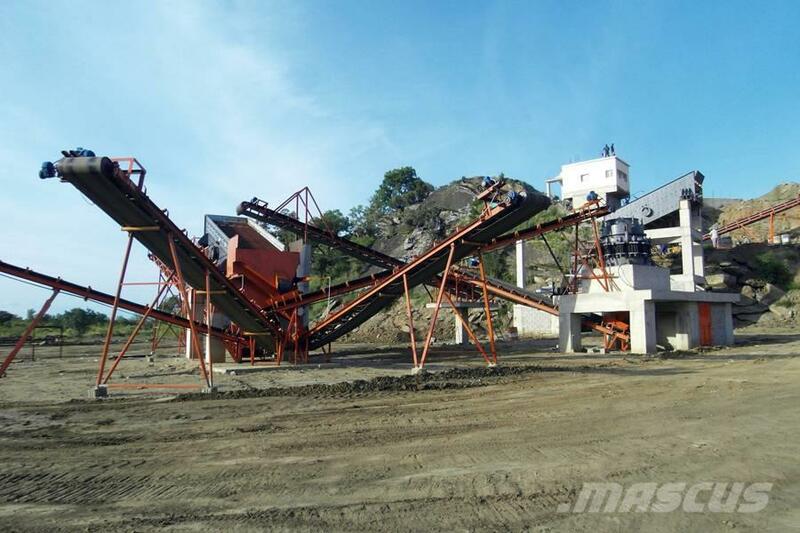 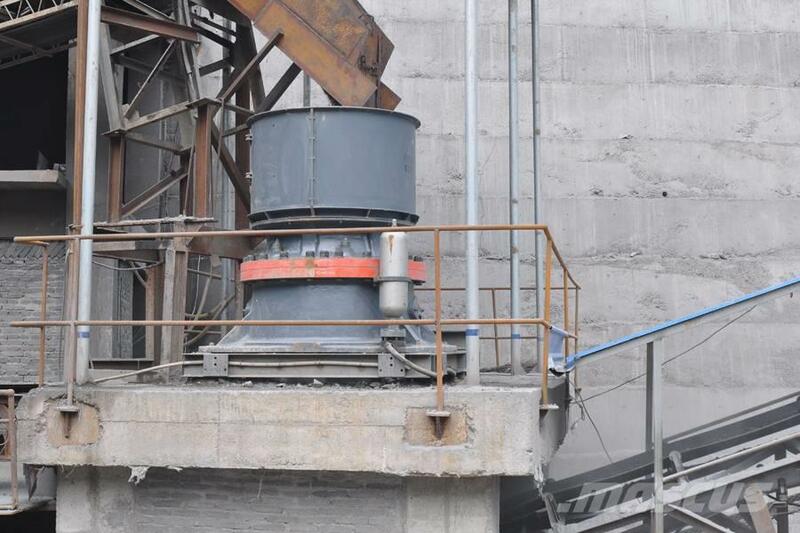 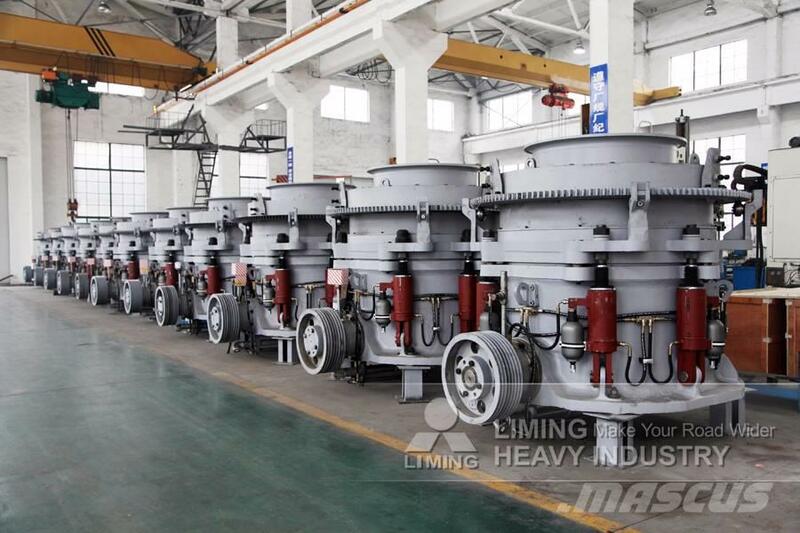 The cone crusher not only improves the production capacity and crushing efficiency, but also widens applying area, hardness range of materials from limestone to basalt. 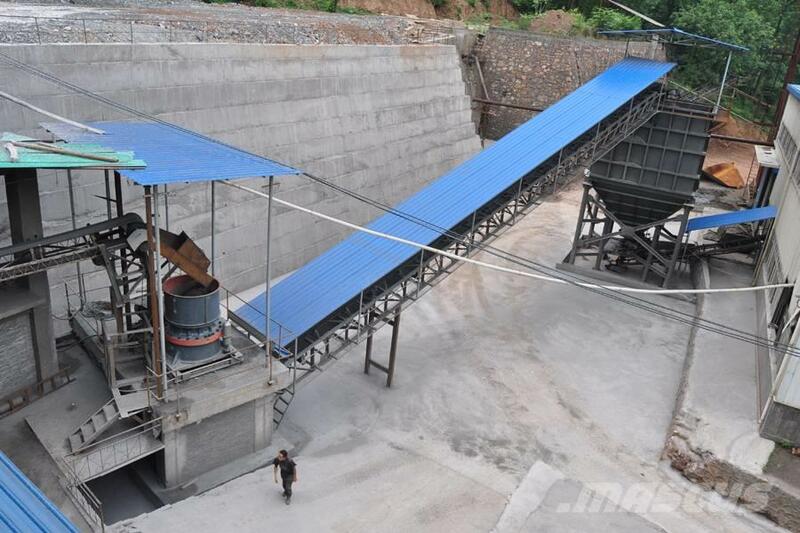 It has a great crushing performance in the work of medium-size crushing, fine crushing and super fine crushing. 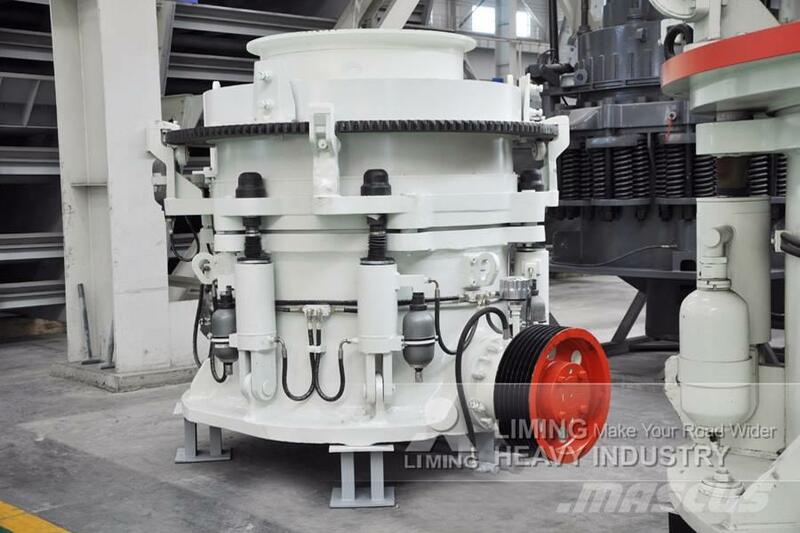 The crusher is the improved type of spring cone crusher and can be used to replace ordinary hydraulic cone crusher in the field of mining and construction. 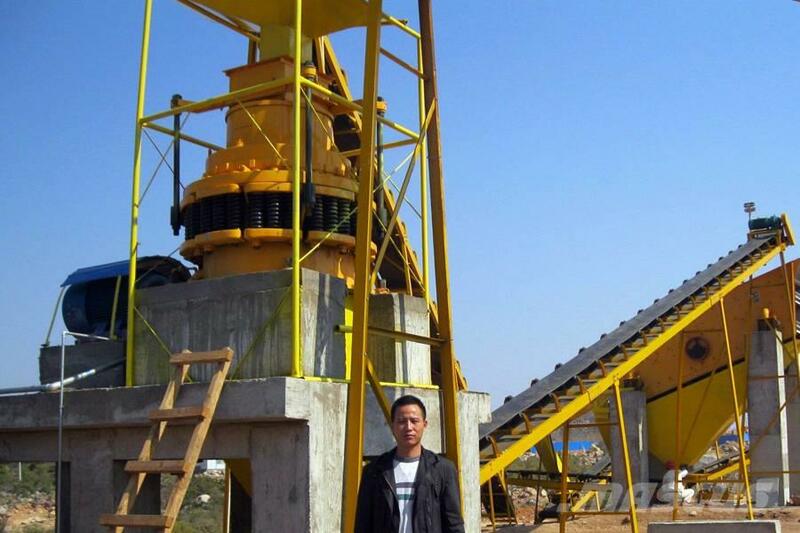 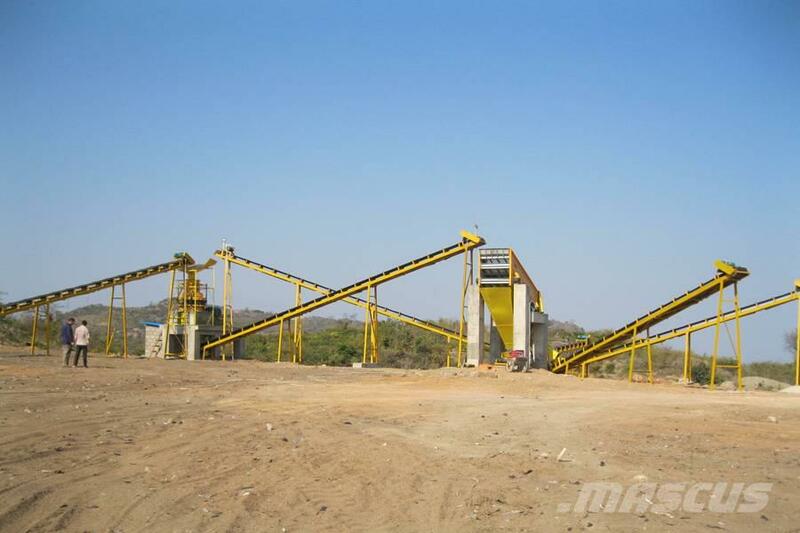 It is the most ideal equipment for large stone crushing factory and mining industry.